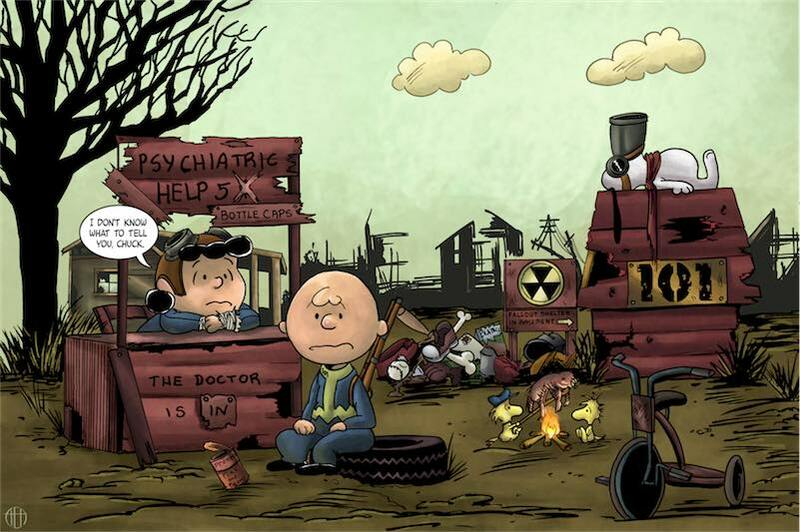 Is this Louie/Charlie Brown parody hilariously depressing or just depressing? Or hilarious? Maybe we shouldn't wonder how the Peanuts gang spend their holidays as adults.